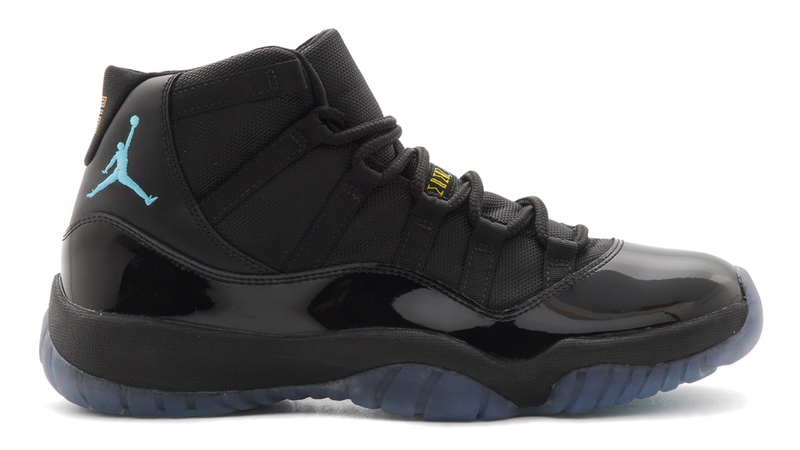 Several retro classics get our computers 'putin throughout the year, but few create a frenzy quite like the Air Jordan 11. 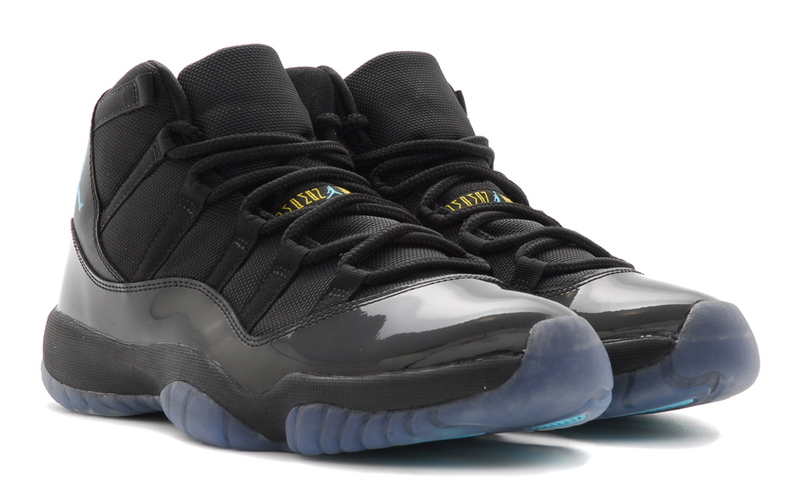 Tomorrow, Jordan Brand will launch the Air Jordan 11 Retro 'Gamma Blue,' one of its most anticipated releases of the year. 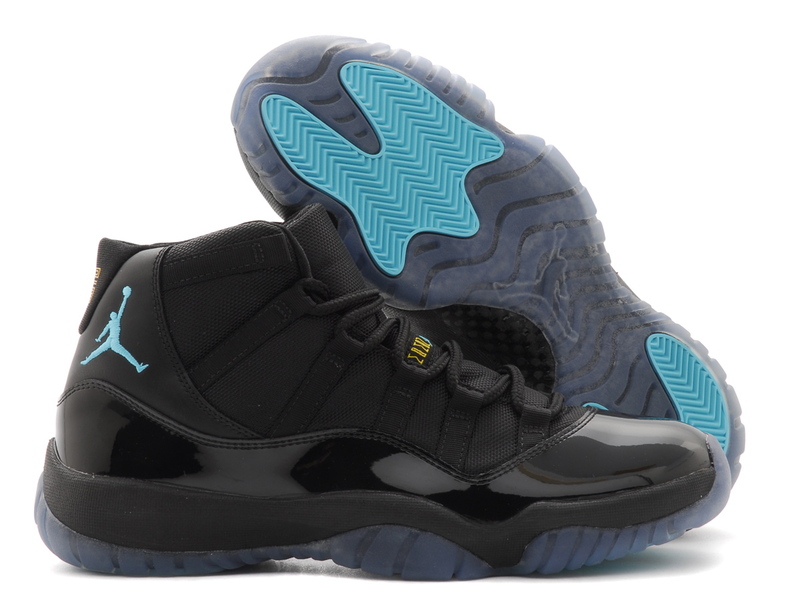 First previewed last spring, the 'Gamma Blue' Jordan 11 features a Space Jam-like, black-on-black upper, though this time the colorway incorporates a black midsole along with Gamma Blue and Maize accents. 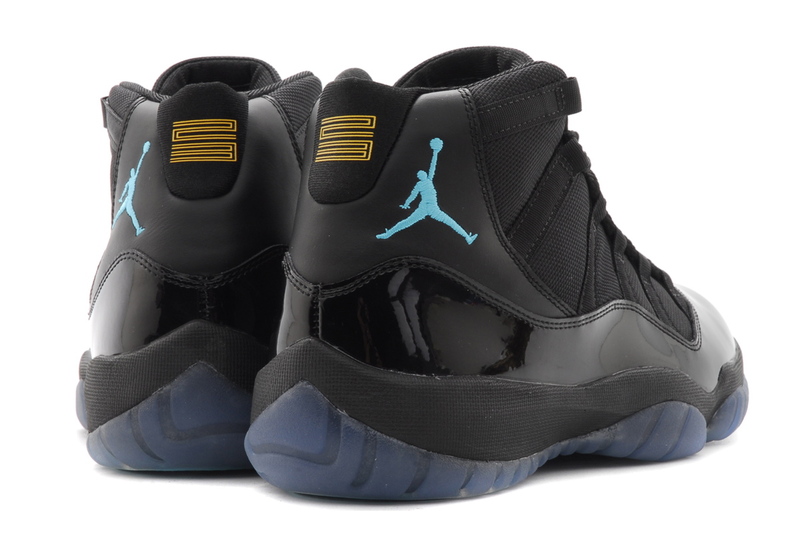 The Air Jordan 11 Retro 'Gamma Blue' will release globally tomorrow, December 21 at Nike stores, Nike.com and at independent Jordan Brand retailers such as Livestock Canada. Will you be picking up a pair? Be sure to keep up with all future Jordan Brand drops on our new release dates index.